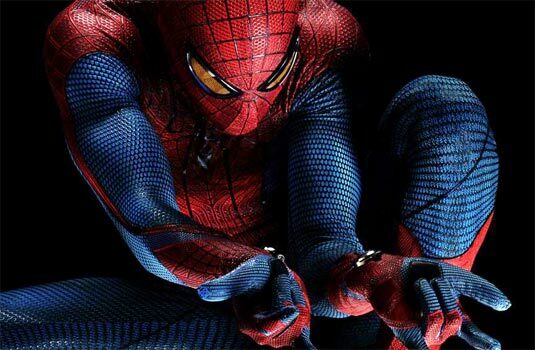 “The Amazing Spider-Man” is Sony and Marvel’s reboot of the billion dollar Spider-Man movie franchise…That’s right, a REBOOT of a film that only came out less than ten years ago. Well, the trailer leaked a few days ago, causing quite a firestorm on the internet. Everybody has their opinions, but not everybody has a website with their name in the URL. I do, so I’m uniquely qualified to give you some professional opinions on what I like and don’t like about this film. So, check out the trailer, and comb over my carefully color coordinated bullet points, and see if you agree with all my important opinions. Powered by WordPress v 5.0. Page in 0.468 seconds.